The most common way that parents accidentally disinherit their children is by holding property jointly with a spouse who is not the children’s parent, or by creating a will that leaves everything to the spouse and not ensuring that when that spouse dies, the kids will get an inheritance. 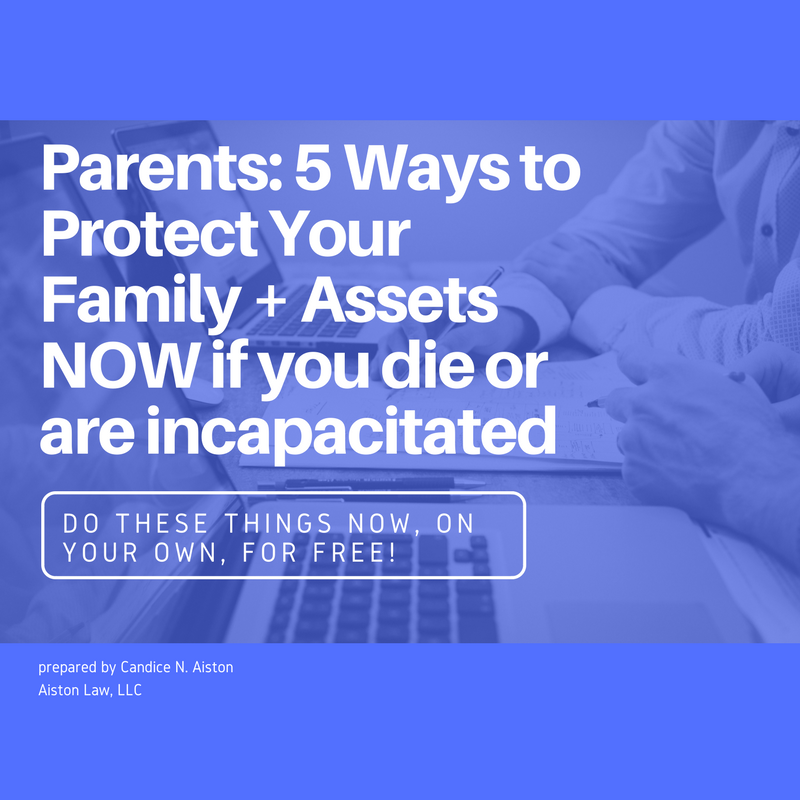 What usually happens is that the surviving spouse fails to plan to include the kids or changes the will after the parent dies. 1. A prenuptial agreement that protects inheritance for the kids and keeps property separate. Prenuptial agreements are always a good idea where spouses bring property and/or children into the marriage. The pros are that everything is outlined clearly and agreed to in advance and the document can protect you in divorce and death. The cons are that prenuptial agreements are challenged all the time; that if property becomes commingled, the prenup may not even apply; that if you’re already married, it’s probably too late to execute one; and that they can be costly and time-consuming to create properly. 2. A will that gives an inheritance to the kids upon the parent’s death. You can use a will to divide up the property upon your death. The pros of this are that a will is fairly affordable to execute and that your kids will get their inheritance fairly soon after your death. 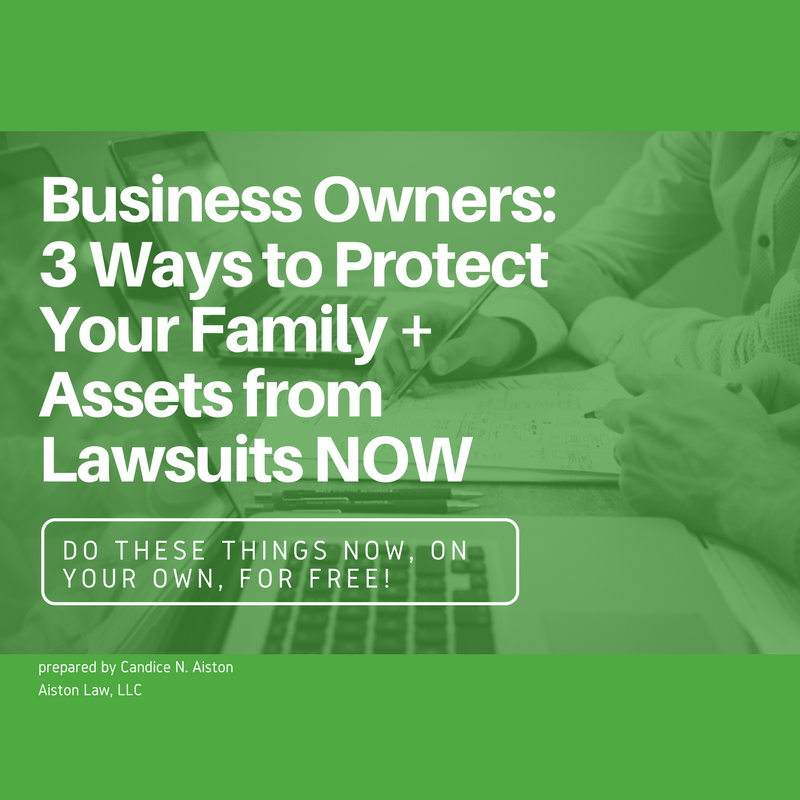 The cons are that any property you own jointly with your spouse won’t be subject to the terms of your will, and that if you do successfully give your property to your kids, you may leave your spouse in a vulnerable financial position. 3. A trust that holds the parent’s property for benefit of the surviving spouse in it until the surviving spouse dies and then gets transferred to the kids. You can create a trust plan that lives on after your death until your surviving spouse dies. The assets you own will stay in the name of the trust, and the surviving spouse may receive. income from the trust during their lifetime. But if they sell any property, the proceeds need to be put back into the trust. This set-up helps to preserve an inheritance for your kids while continuing to support your surviving spouse financially until their death. The pros of this are that you have a very clean way to both support your spouse and leave an inheritance for your kids. The cons are that trust plans are costly to set up properly, you must ensure that all assets are titled properly in order for the trust to do its job, and it must be revisited every few years to ensure that everything is still going to work how you expect it to work. These are three ways to make sure that you don’t accidentally disinherit your children. Discuss them with an estate planning attorney. These are not self-help sorts of options.